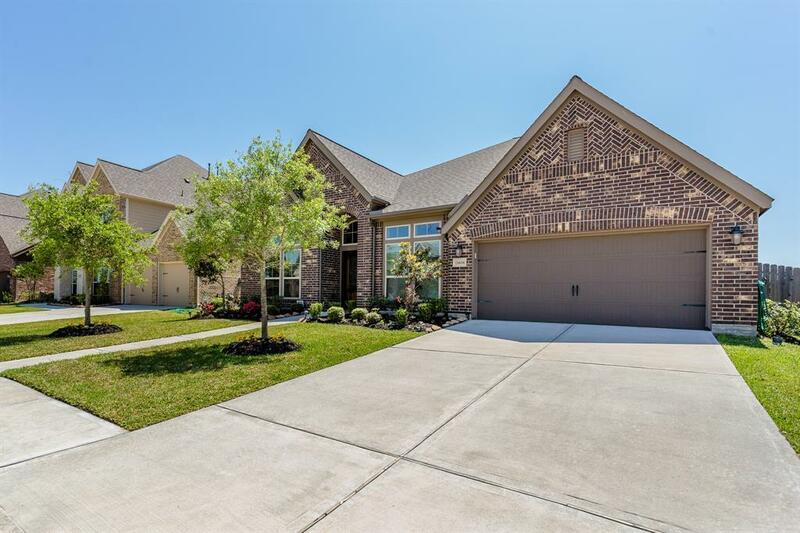 Gorgeous 4/3.5/3 Perry Home located on a great lot (w/ no back neighbors) in SouthLake, a beautiful 3,500 acre lake themed master planned community. 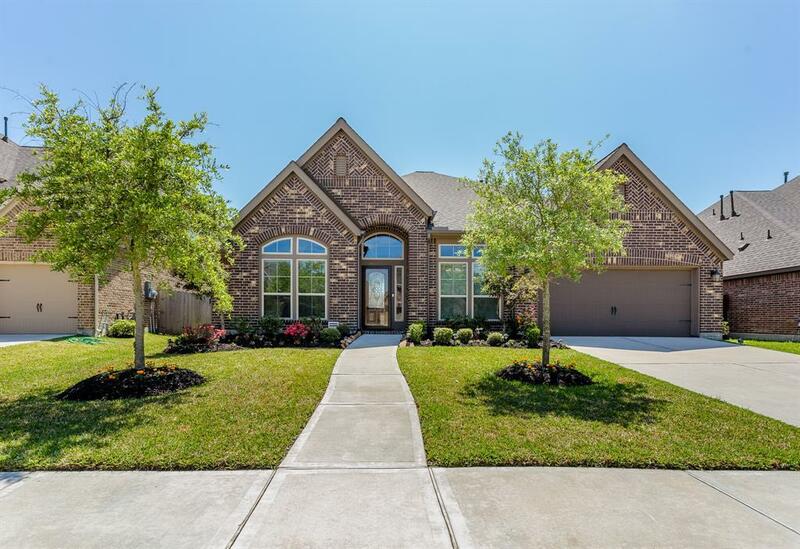 This home is beautiful with a perfectly planned open concept, spacious rooms including a large study, formal dining room w/ a Butler's pantry that connects to a large center island kitchen w/ abundant, granite countertops & richly stained cabinetry. The stainless steel GE Profile appliances & large walk-in pantry will satisfy the pickiest of chefs. 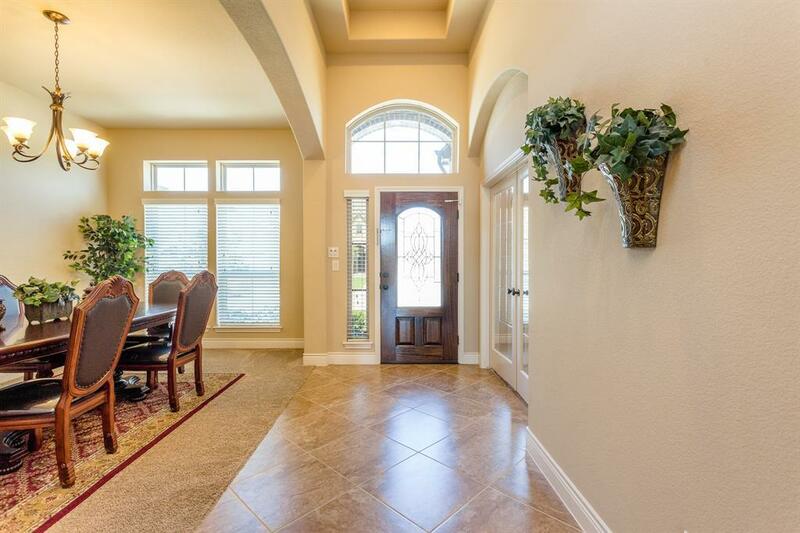 The kitchen, breakfast room & family room are open, creating a perfect home for entertaining. Master retreat w/ large ensuite bath, a guest room w/ private bath & two secondary bedrooms w/ full bath are all large. Included is a large game room located off of the family room/breakfast area & conveniently placed powder bath, large laundry room & mud room. 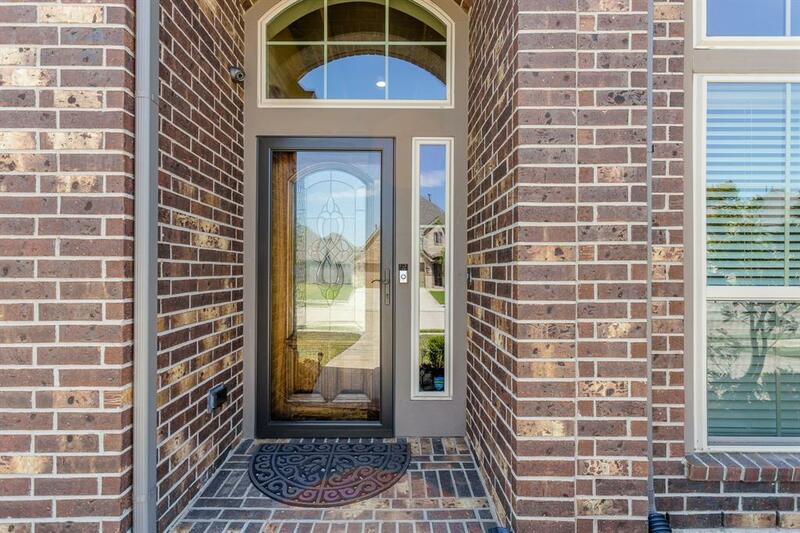 Security cameras are included with the sale of the home. Welcome home!